Recently, I’ve been spending more time in the kitchen than usual. 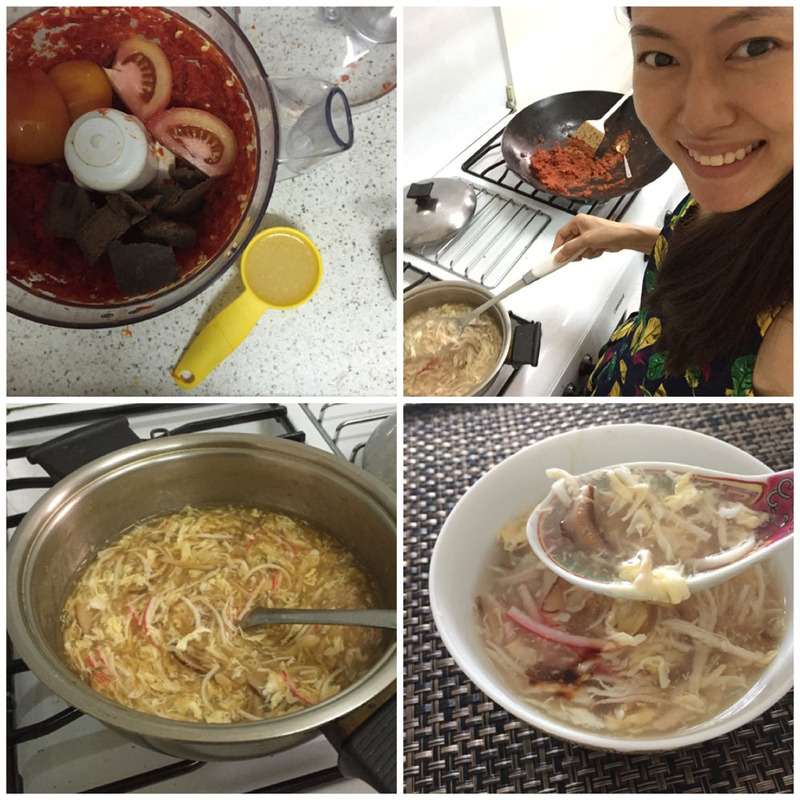 I try new cooking hacks, develop recipes and experiment on new dishes. 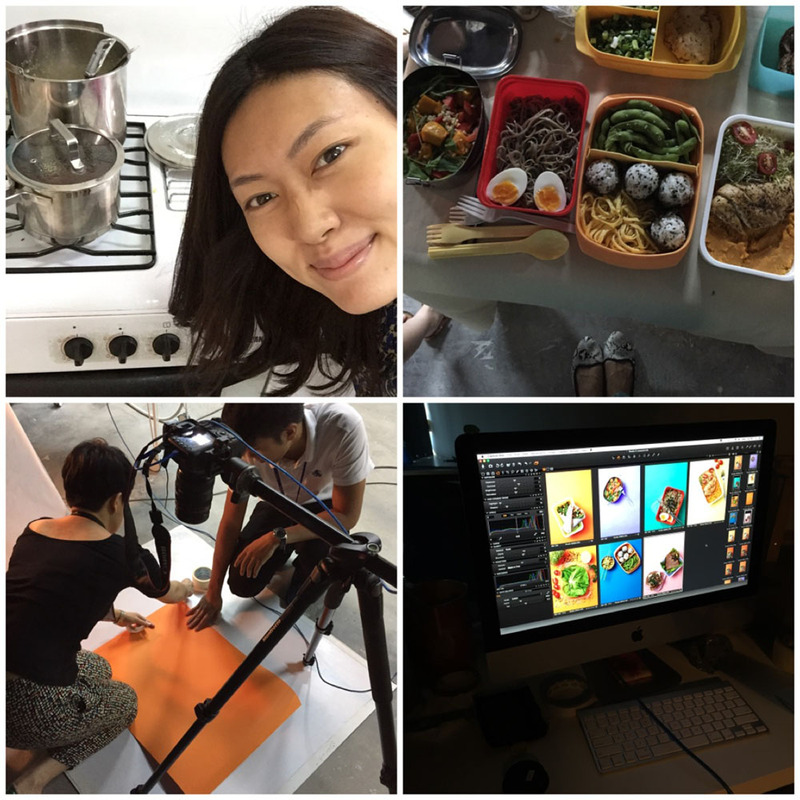 One day, I spent all day making lunches for a magazine photoshoot. Today I made two batches of imitation sharkfin soup – one with store-bought chicken stock and another with the slow-boiled chicken stock I’ve made days ago. Then I made more belacan chili dip (Recipe: spicy belacan chill dip) this time using lemon as I ran out of lime. Happy to report it taste the same! Every time, I itch to report straight to Instagram and Facebook. But alas, there are some things that must keep secret. Like how no one knew I was working on a cookbook until it is was published. Professionalism requires discretion. Besides, readers would appreciate an element of surprise in JewelPie isn’t it?